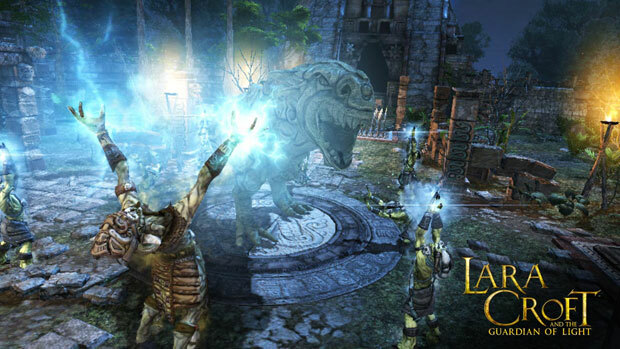 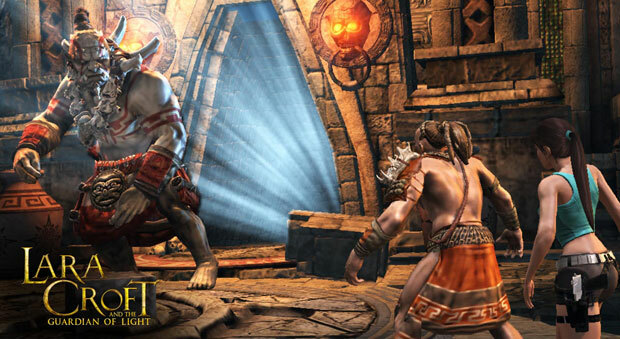 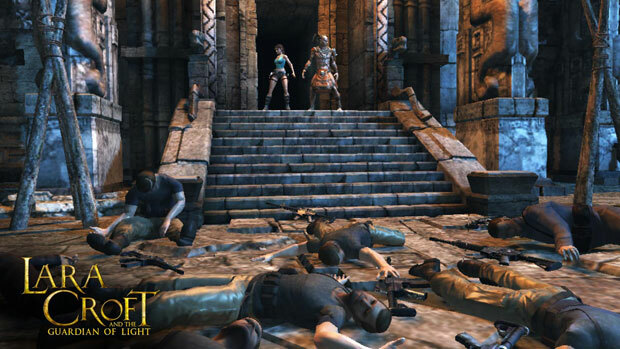 Lara Croft and the Guardian of Light is an action game similar in style to many top down dungeon crawlers such as Diablo III. 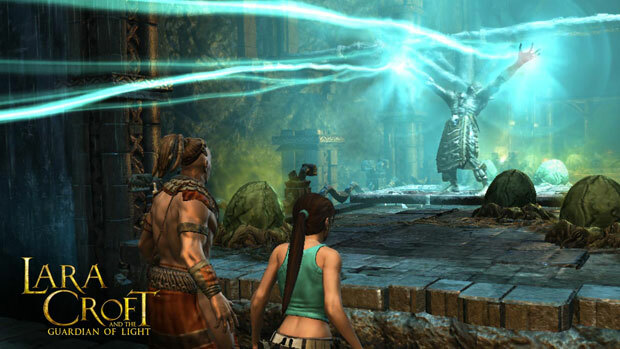 Players can experience Lara Croft as never before, in single player and co-op functions, as they unravel the mysteries of the Mirror of Smoke. 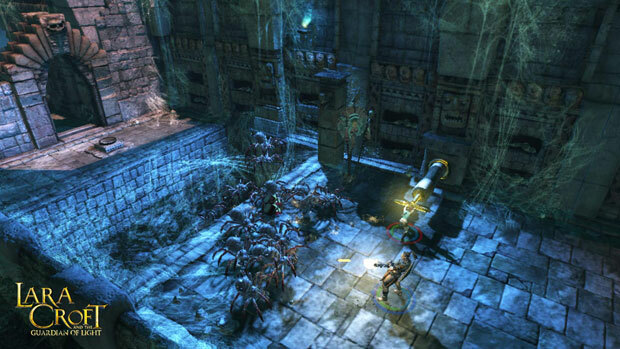 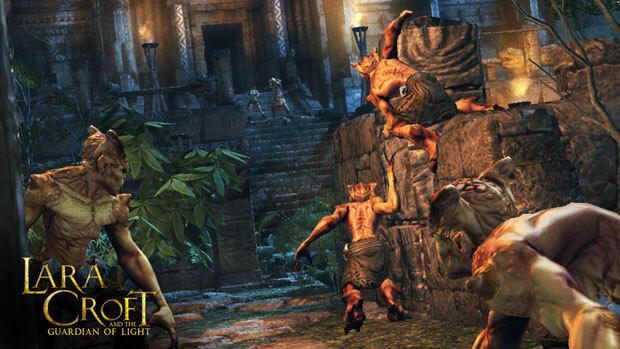 With a variety of traps, puzzles, and exploration, the game feels like a Tomb Raider title, brought to a new direction.